As I watched Manchester United successfully complete their pre-season tour of America, with a 3-1 victory over rivals Liverpool, I saw a lot to be positive about. Although the squad still has a few pressing needs, like the signing of a dominant center back, I think there's some great attacking talent at new manager Louis van Gaal's disposal and the club heads into the season with an optimism that was lacking during David Moyes' disastrous reign. In fairness to Moyes, taking over from Sir Alex Ferguson, after his trophy laden time at the helm, was going to be difficult for anyone though. Besides his gift for intimidating anyone who opposed him, Ferguson was also able to successfully build at least three dominant squads in his time in the Old Trafford hot seat. Before assessing this years squad I decided to take a moment to look back at the players that contributed to United's success during the past two decades and put together a fantasy XI. I'm guessing that there'll be some debate on a few of my choices, so feel free to add your thoughts in the comments below. The criteria for my lineup is that I could only include United players from the past 25 years. This one was a toss up for me between the Great Dane or the brilliant Edwin van der Sar. 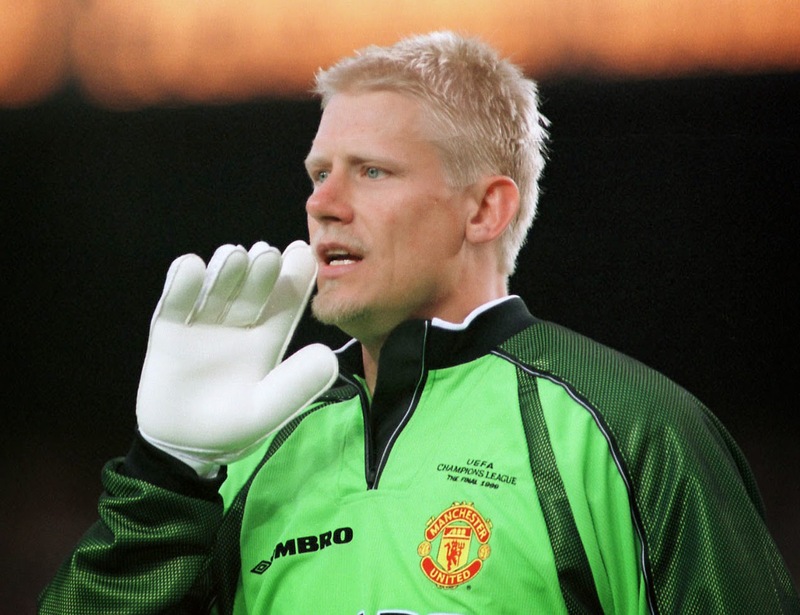 Both were terrific for United and contributed to numerous triumphs, but I've gone for Schmeichel as he was at the club in his prime. In eight seasons at Old Trafford, he won five FA Premier League titles, three FA Cups, one League Cup, and the UEFA Champions League. After his breakout season in 1992/1993, when he kept an astounding 22 clean sheets as United won the title, the imposing red nosed stopper helped kickstart the clubs two decades of success. Every Scousers favourite former England International, made 400 league appearances for the club between 1992 and 2011, and is rightly considered to be the best English right back of his generation. 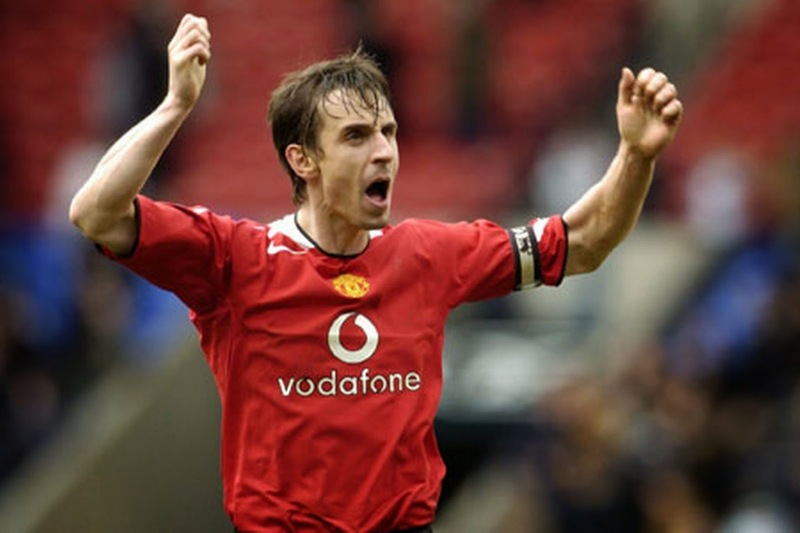 Coming through the clubs youth setup, Neville epitomized the spirit of the lauded “Class of 92” generation with his fierce will to win and dedication to his craft. Over the course of his career he won a staggering 8 Premier League titles, 3 FA Cups, 2 Football League Cups, 2 UEFA Champions League titles, an Intercontinental Cup and a FIFA Club World Cup. Although he has moved into a successful career in the media, I wouldn’t be surprised to see him back at the club in some coaching capacity at some point. 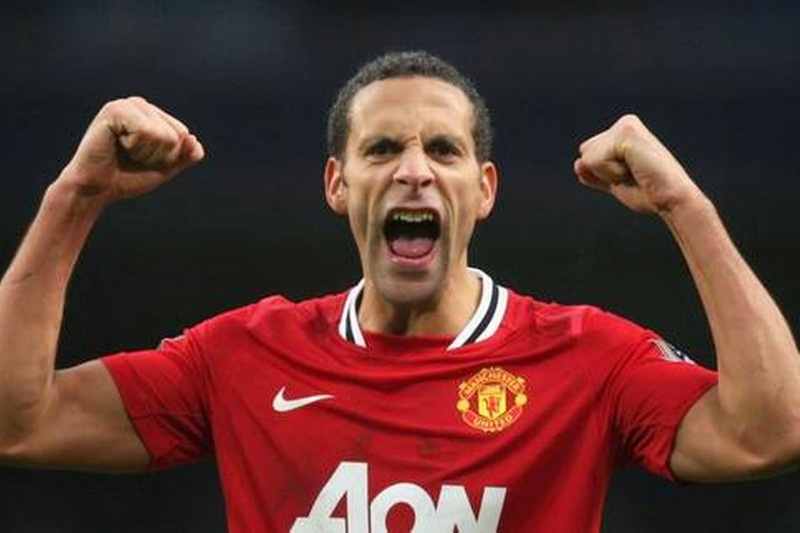 Although his shameless self promotion, embarrassing TV gag shows, missed drugs test and contract disputes leave a bitter taste in the mouth for some Reds, there’s no denying that at his peak Ferdinand was one of the finest defenders that have ever played for United. The quick and stylish center back was imperious at times for the club and a major part of their success during his twelve years at Old Trafford. His partnership with Nemanja Vidic was the bedrock upon which the clubs success was built for several seasons and it will be strange to see both of them playing elsewhere this season. 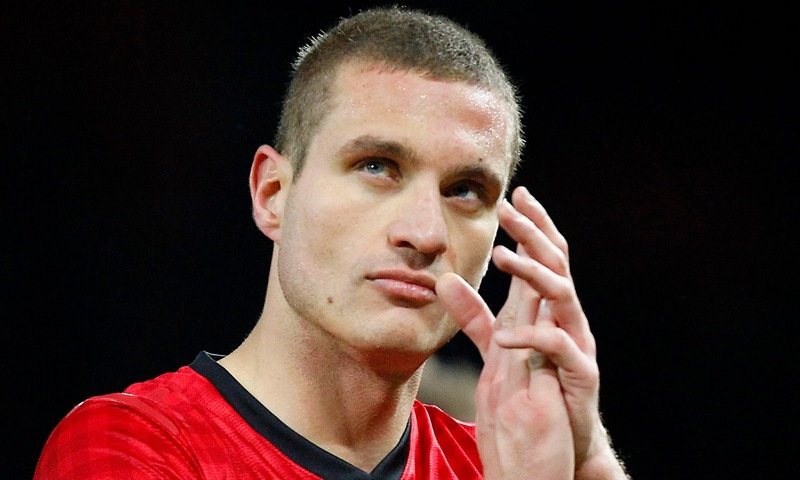 Ferdinand’s defensive partner Nemanja Vidic was the perfect foil. Hard as nails, positionally sound and strong in the air, the Serbian defender provided the steel in this terrific partnership and although I was a big fan of Jaap Stam, I have to include Vidic ahead of him as he played for the club for more seasons and was perhaps more consistently excellent. Together with Ferdinand, Vidic helped form Ferguson’s third great side and besides their five Premier League titles together, they also captured the UEFA Champions League crown on a rainy night in Moscow in 2008. Although Patrice Evra has been a great player for the club in more recent seasons, I had to go for the reliable Irish International Denis Irwin who was always terrific for United. Besides his excellent defensive play, Irwin provided a cutting thrust with his overlapping runs down the left hand side and even chipped in with occasional goals from free kicks. 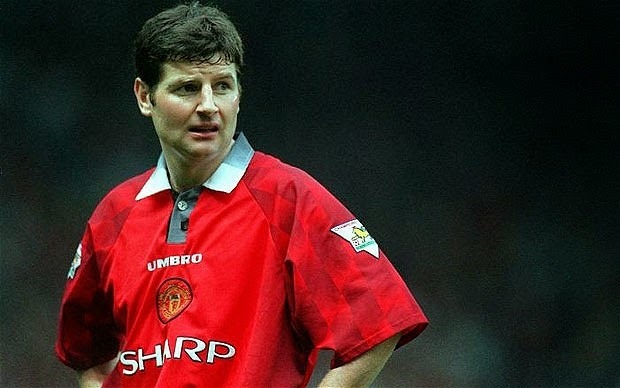 Irwin made 296 Premier League appearances for United, winning seven Premier League title medals, as well as three FA Cups, a League Cup, a UEFA Champions League medal and a Cup Winners' Cup. Love him or hate him, there’s few that can argue that Ronaldo is one of the greatest players to have ever graced Old Trafford. Arriving as a flashy, yet skinny teenager from Sporting Lisbon, the Portuguese winger would go on to transform himself through hard work into one of the best players in the world. His 42 goals in all competitions in the 2007/2008 season went a long way towards helping the club secure a Premier League and UEFA Champions League double. With Ronaldo leaving for Real Madrid in the summer of 2009, before he had arguably reached his peak, it leaves a lot of Reds wondering if they could have added to that European triumph in the subsequent years. If you needed a crucial goal, a game changing tackle, a defense splitting pass or a fight, the fiery Irishman was the man for the job. 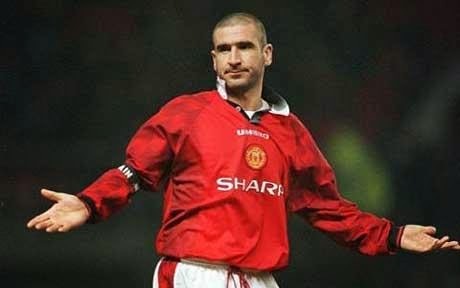 In this team he would undoubtedly be the captain, as he is one of the finest ones United have had. 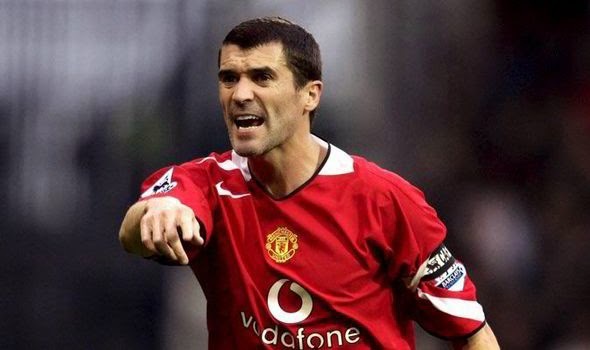 The driving force behind some of United’s success, Keane was so much more than the tough guy he’s remembered as. He was also a fine footballer and a leader of men. It’s unfortunate that his relationship with Ferguson and the club ended badly, but there was an inevitability about that when you consider his character. 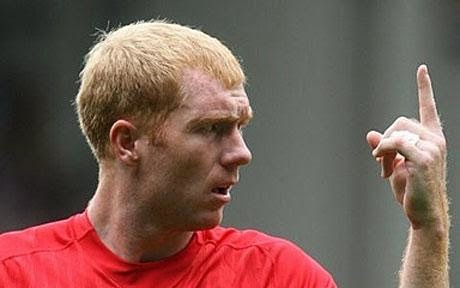 Another member of United’s Class of92, the brilliant Scholes is one of the finest passers English football has seen in the past two decades. Besides his range of passing, that was widely admired by such contemporaries as Zinedine Zidane and Xavi, the Ginger Ninja also scored many crucial and spectacular goals over the years that went some way towards helping the club land 11 Premier League titles and various other trophies. Not afraid to mix it up when the going got tough, Scholes was the complete midfield package and a player that United have struggled to replace. 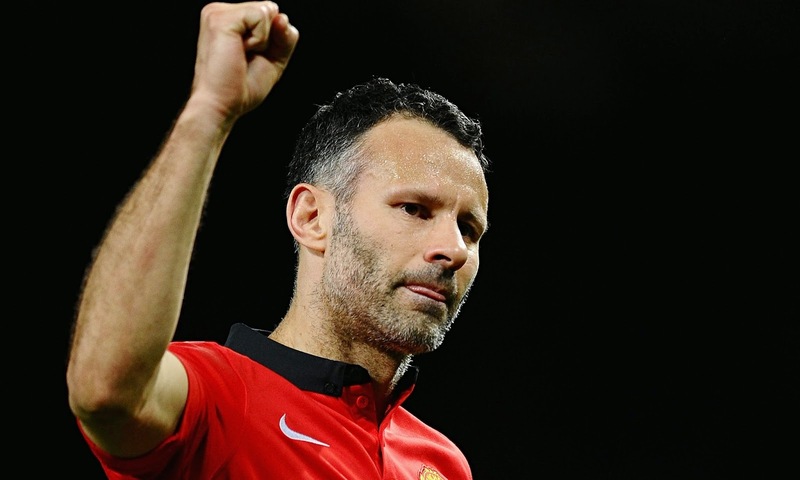 Who else but Giggsy would you expect to see manning the left wing for a dream United XI? Amassing an incredible 963 appearances in all competitions for the club, Giggs would an incredible 13 Premier League titles and thrilled the Old Trafford faithful for 24 years. Keeping himself fit through a strict training regime, which included yoga, Giggs was still an effective player for the club up until his retirement this year at the age of 40. One of the best players that have ever played for United, it’ll be strange to see him on the outside looking in this season. In the forward positions is likely where most of the arguments with this lineup will come from. Although a strong case could be made for Ruud van Nistelrooy or perhaps Andy Cole to grab one of these spots, I’m going with Eric Cantona and Wayne Rooney as my front two. What can you say about the mercurial Frenchman? Baseball legend Reggie Jackson once called himself “the straw the stirs the drink” when his arrival in New York led the Yankees to back to back World Series titles in the late ‘70s and Cantona had a similar effect for the Red Devils. After narrowly missing out on the title in 1991/1992 to Cantona’s Leeds United, Ferguson was unbelievably able to pry him away from Elland Road and with his collar pushed up the man nicknamed “Le Roi” led United to back to back titles. Inspiring a generation of young players and fans, his impact on the club cannot be measured by stats alone. His style and swagger transformed the club. From the outside looking in, it’s funny that one of the highest scorers in United’s history divides opinions so much. But thanks to his contract squabbles and threats of leaving on a couple of occasions, Rooney is a divisive presence in the pantheon of United greats. Despite the off-the-pitch shenanigans of the follicly challenged Scouser and his agent, Rooney has been a terrific player for the club and served as the talisman for a lot of their recent success. 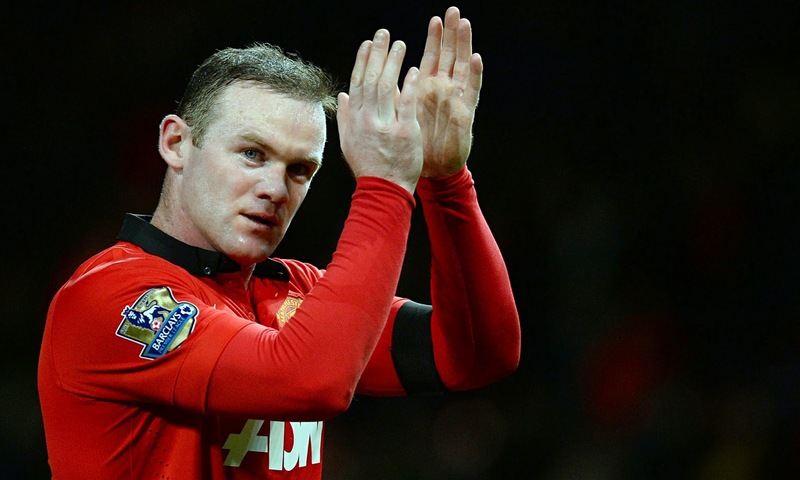 Although there’s the perception of Rooney not fulfilling the promise of his youth, he has scored an impressive 216 goals in 442 appearances in all competitions for the club despite not always playing as the main striker and has won 5 Premier League titles.